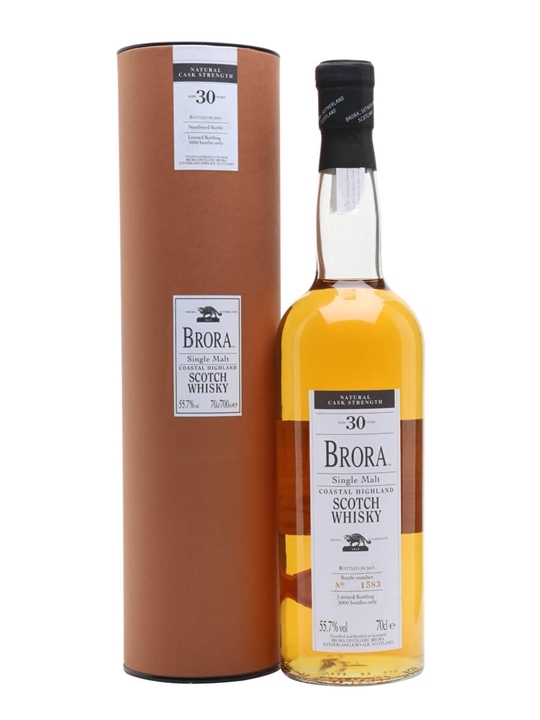 The Whisky Barrel – New Bruichladdich, Dalmore, Glenmorangie, Macallan & Yamazaki Malts! Summary: Bruichladdich Islay Barley 2006 Islay single malt Scotch whiskey. Made using barley grown only on Dunlossit farm, Islay. 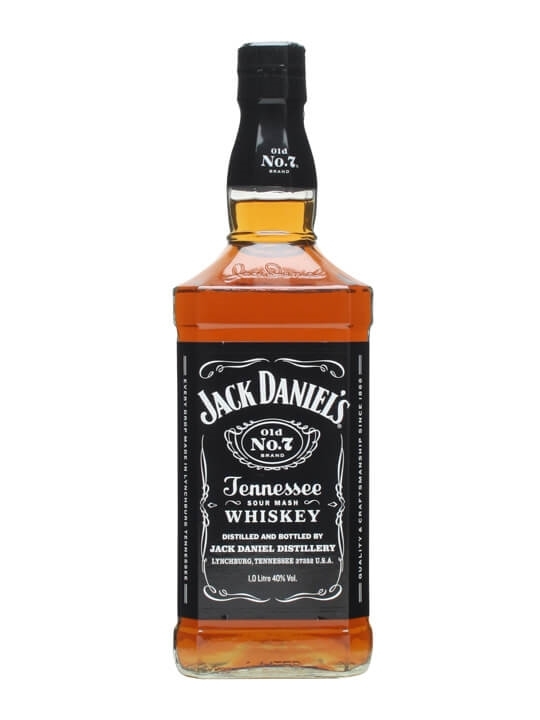 This is a 20cl bottle. 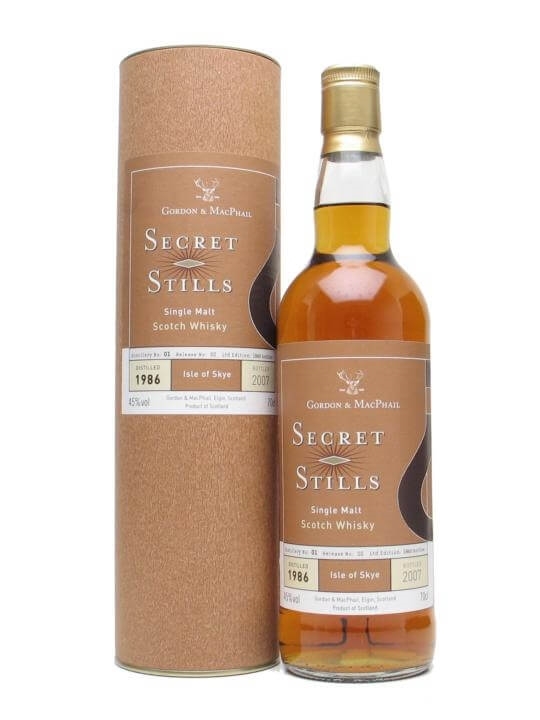 Summary: Macallan Speymalt 1970 vintage Speyside single malt Scotch whiskey. 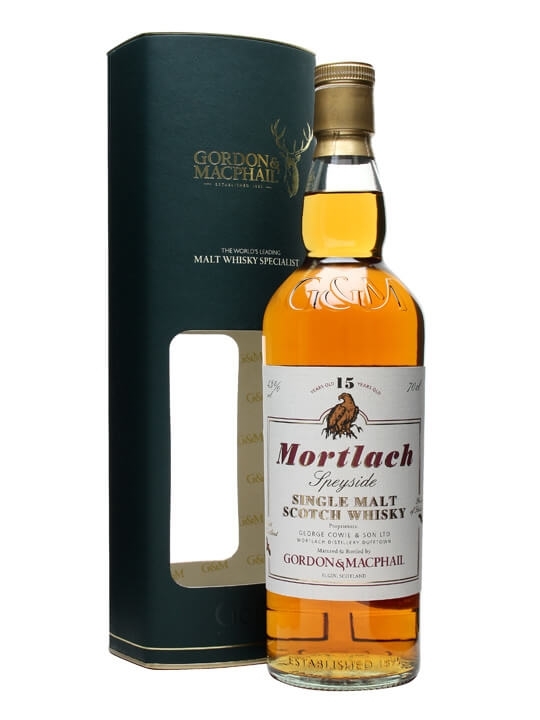 Sherry cask matured bottled 2013 by Gordon & MacPhail. Summary: Allt-a-Bhainne 17 Year Old 1995 vintage Speyside single malt Scotch whiskey. Single sherry cask bottled by Hunter Laing & Co. for the Old Malt Cask series. Summary: Glenmorangie Companta Private Edition Highland single malt Scotch whiskey. Matured in Grand Cru casks from Clos de Tart and those of a lusciously sweet fortified wine from Côtes du Rhône. Summary: Suntory Yamazaki Sherry Cask 2013 Japanese single malt whiskey. Limited release matured in Oloroso sherry wood. The Green Welly Stop – New Campbeltown, Highland, Islay & Speyside Whiskies! Master of Malt – Hot New Whiskies For Cold Winter Days! 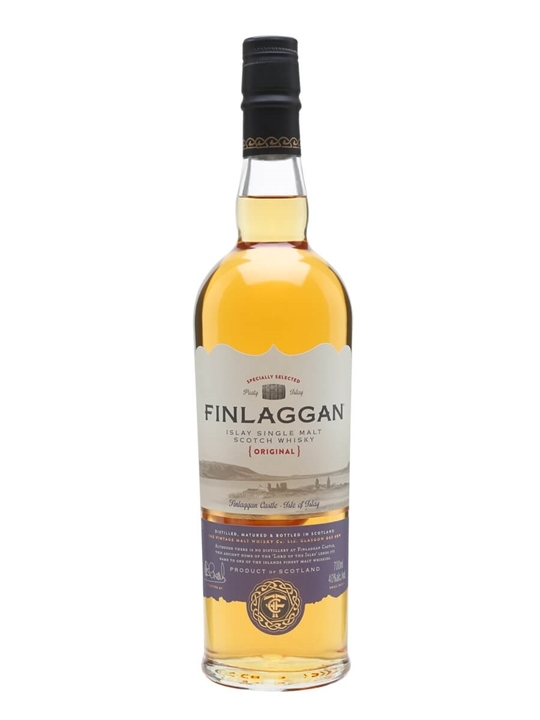 The Whisky Exchange – Malts, Malts And More New Malts! 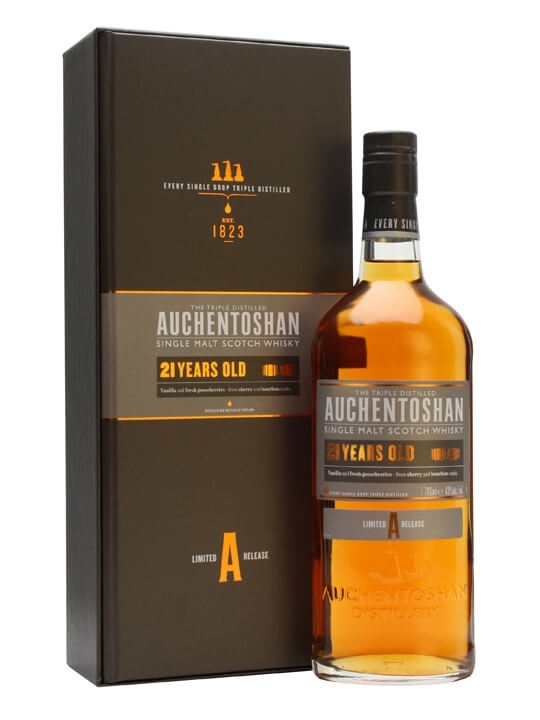 Summary: 70cl / 43% / Distillery Bottling – A deliciously smooth, mellow long-aged Auchentoshan. 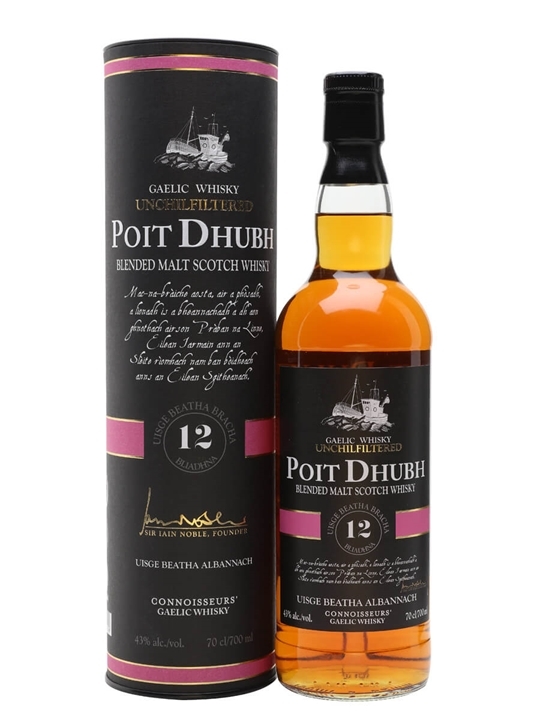 This 21yo Lowland single malt is a sophisticated and well-balanced dram to savour slowly after a good meal. 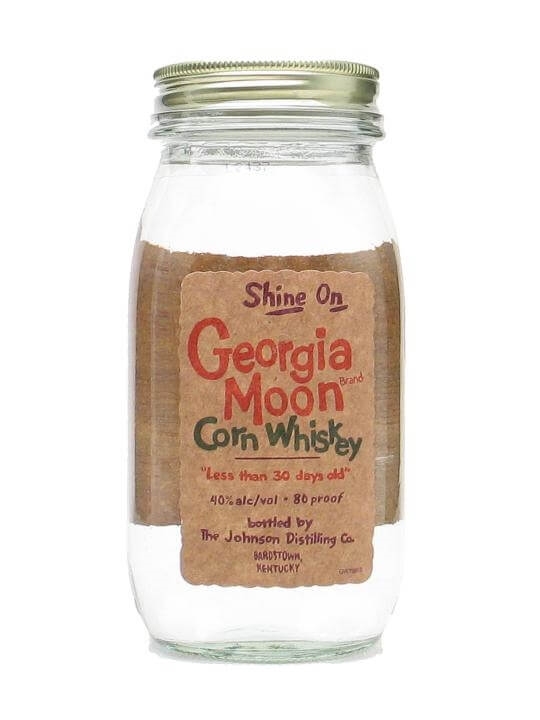 Summary: 75cl / 40% – A corn spirit entirely devoid of colour (but not of flavour!) due to an ageing period guaranteed less than thirty days! A treat for any drinker who thinks they've tried everything. 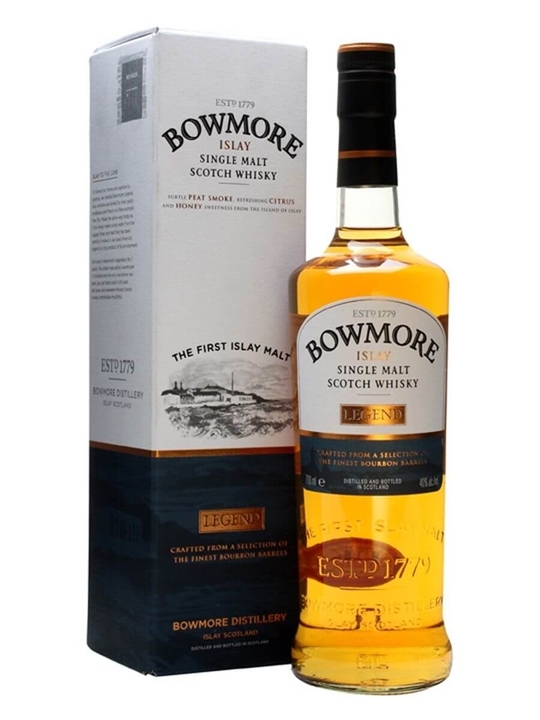 Summary: 70cl / 40% / Distillery Bottling – The new presentation of an old Bowmore favourite, the no-age-statement Legend. 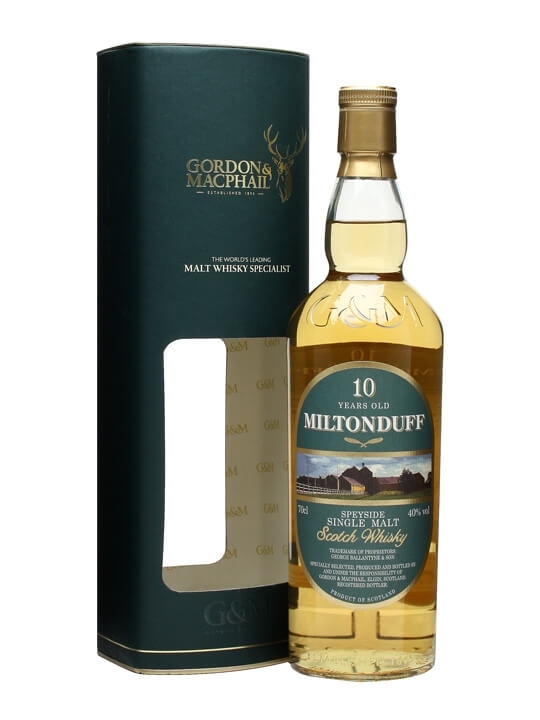 Summary: 70cl / 40% / Gordon & Macphail – Given that Miltonduff is the seventh largest distillery in Scotland, one would think that it would be more common – however the vast majority of its output goes into the Ballantine's blends. This G&M bottling has an attractive grassy, fruity character. 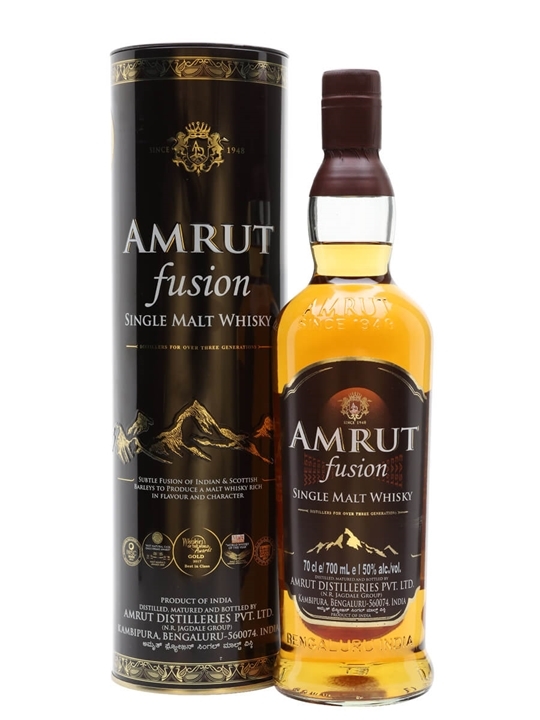 Summary: 70cl / 50% – Amrut Fusion gets its name from the fact that it uses two barleys: Indian and Scottish – with the latter being peated for good measure. Fusion has been picking up awards ever since it first appeared in 2009, and in 2012 was named the best whisky for a Rob Roy in the Ultimate Cocktail Challenge in New York. Summary: 70cl / 43% – The middle bottling in the Poit Dhubh range, aged for 12 years and showing dark smokiness with some sweet citrus. 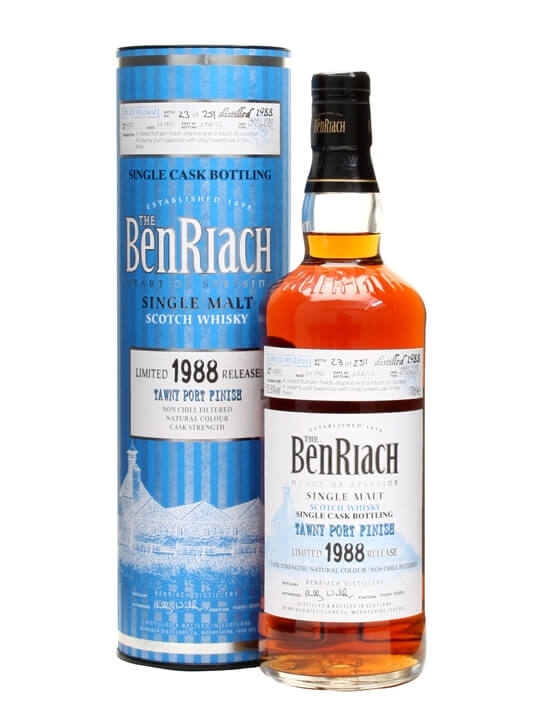 70cl / 52.6% / Distillery Bottling – A tawny port finished whisky from Benriach’s 10th release of single casks. 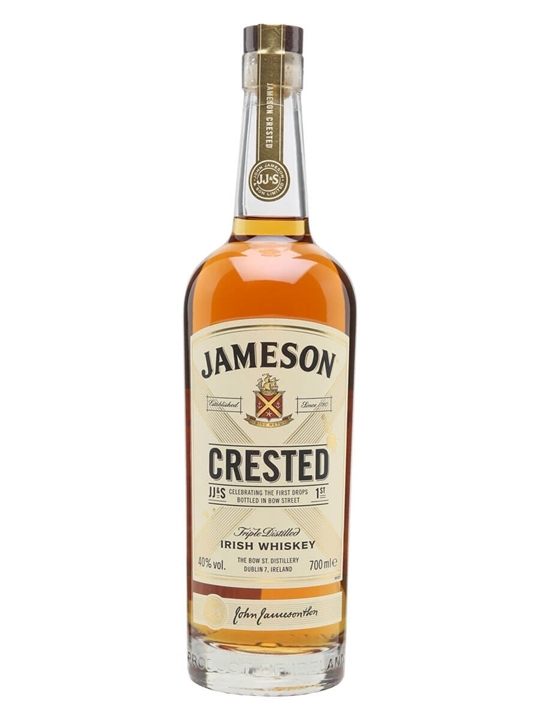 Distilled in 1988, aged for 24 years and bottled in June 2013.